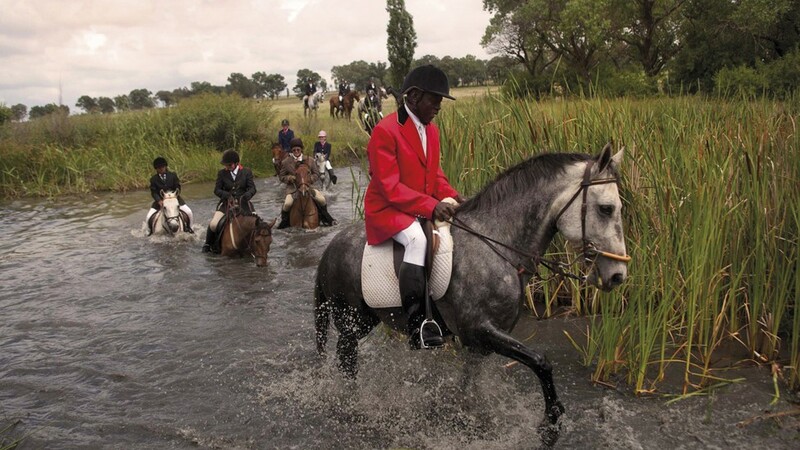 The first Black Showjumper Champion Enos Mafokate is an internationally acclaimed horse rider whom International doors opened for him when David Broome, the British rider, spotted him in Cape Town in 1980 and suggested he compete in Britain. 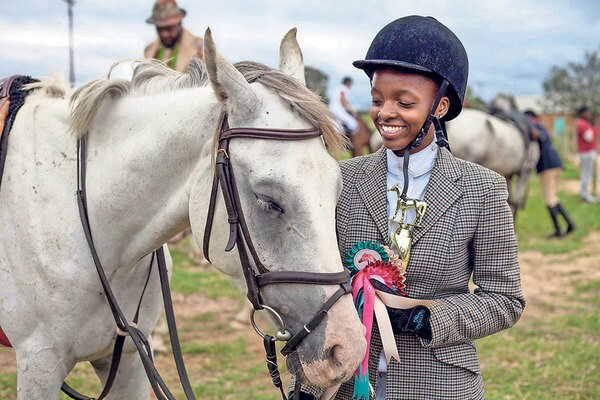 A sponsor was found and Mafokate became the first Black showjumper to compete inside and outside South Africa, out of 31 riders, he came fifth at the Wembley Royal International Horse Show. Mr Mafokate has been granted audience by a long list of the Elites of this world both nationally and internationally. 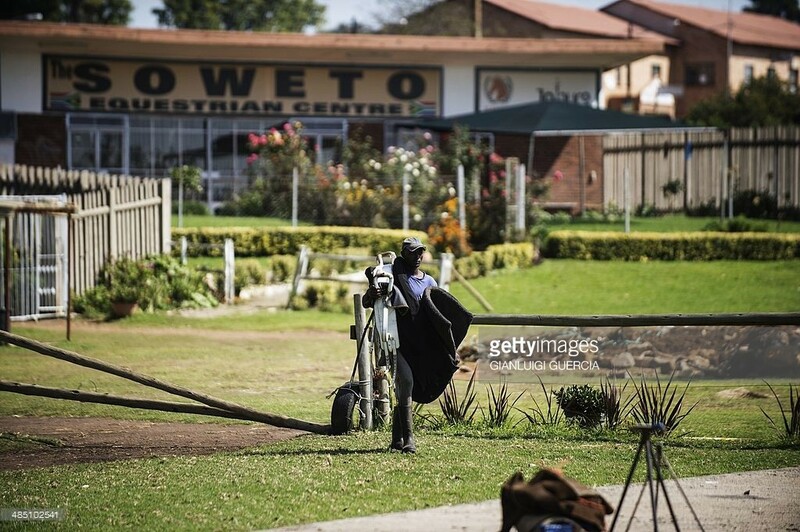 Nelson Mandela, Queen Elizabeth just to name a few not to forget Princess Anne the Daughter of Queen Elizabeth who in 2012 personally paid a visit to him at The Soweto Equestrian Centre. 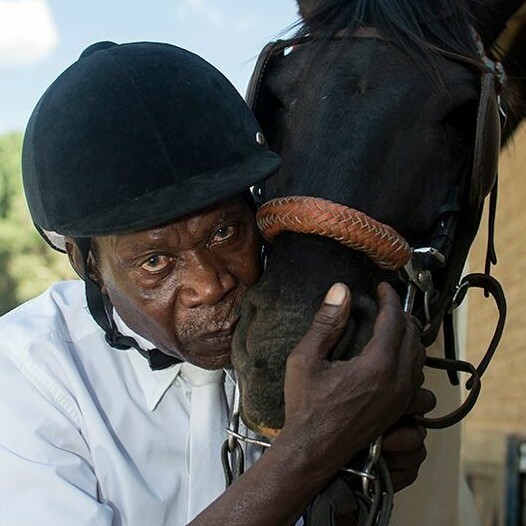 This Champion is a pure Philanthropist who goes out of his way to make sure that he passes his internationally acclaimed skill to the next generation.